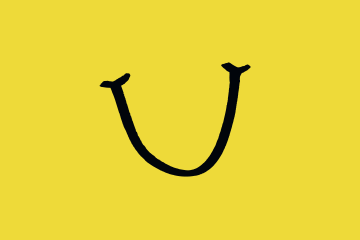 PLEASE NOTE — Online ticket sales for LaughFest events will close between 1-4 PM the day of the event. Though Ed’s show at Wealthy Theatre has limited availability, tickets may be available to purchase at the venue when doors open, even if Ticketmaster indicates the show is sold out. 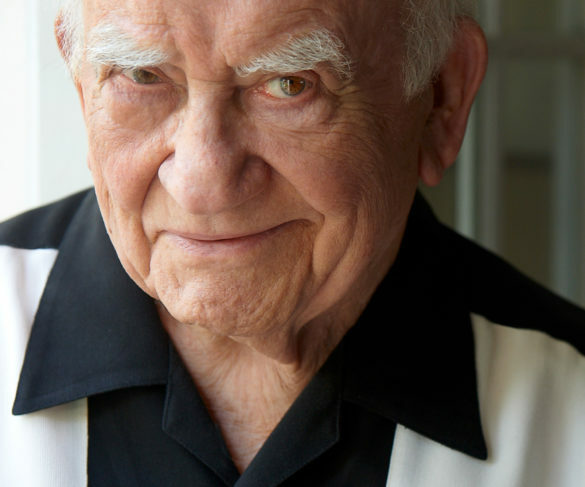 Last seen on the stage in “Grace,” Asner is one of the most honored actors in television history, with 16 EMMY nominations, five Golden Globe Awards, and a Lifetime Achievement Award from the Screen Actors Guild. He is best known for voicing Carl Frederickson in the Pixar box-office smash UP (which won an Oscar for Best Animated Feature), and for his many widely praised television roles with The Mary Tyler Moore Show, Lou Grant, Roots, Rich Man Poor Man, The Good Wife, Criminal Minds, Mom, The Crazy Ones, Chasing Life, and Men at Work. Asner also starred in the telefilms Buddy the Elf and All of My Heart. For the stage, he toured across the country in his one man stage-play “FDR” based on the life and career of President Franklin D. Roosevelt. “A Man and His Prostate” was created and written by award-winning Ed Weinberger, who has been showered with EMMYs (9) and Golden Globes (3), and has earned a Peabody Award. Weinberger wrote for Bob Hope, The Tonight Show Starring Johnny Carson, The Dean Martin Comedy Hour, Taxi, and the Bill Cosby Show for eight seasons. 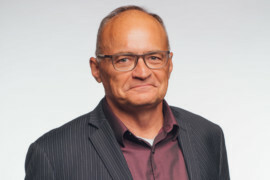 “A Man and His Prostate” is based on Ed Weinberger’s true life experience while vacationing in Italy and being rushed to a hospital for prostate cancer surgery. Media critics have referred to the stage-play as a “Hilarious” evening of entertainment. According to Weinberger, Asner was born to play this role of an old codger who won’t take any of life’s injustices sitting down, as he prepares for surgery.